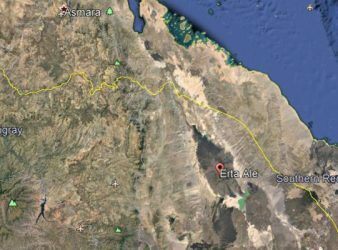 Armed men dispatched from Eritrea killed a German tourist in Erta Ale, northeast of Ethiopia. 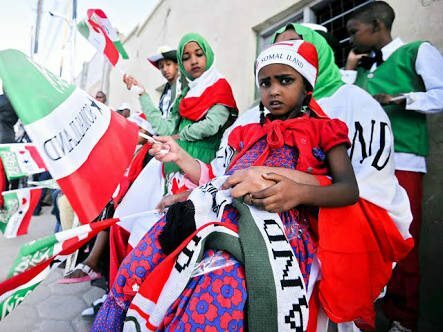 (Mohammed Dahir Ahmed) Somaliland Presidential election is scheduled for 13th of November 2017. The election. 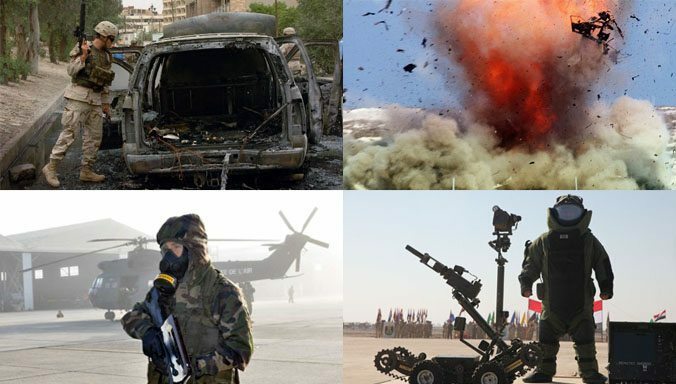 (Dr. David Leffler) During these dangerous times of high tensions in Somalia, terrorism could quickly. 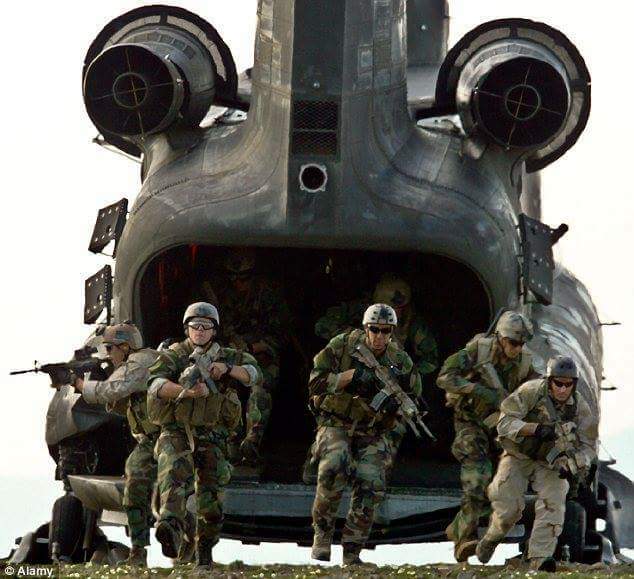 (Phil Stewart and Abdi Sheikh – Reuters) A U.S. Navy SEAL was killed and two. 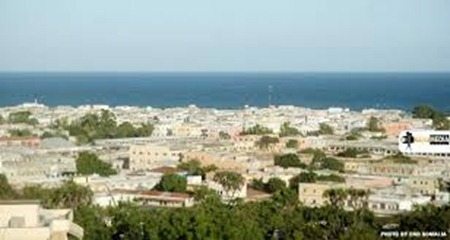 Somalia’s security forces have shot dead a 31-year-old government minister after mistaking him for a. 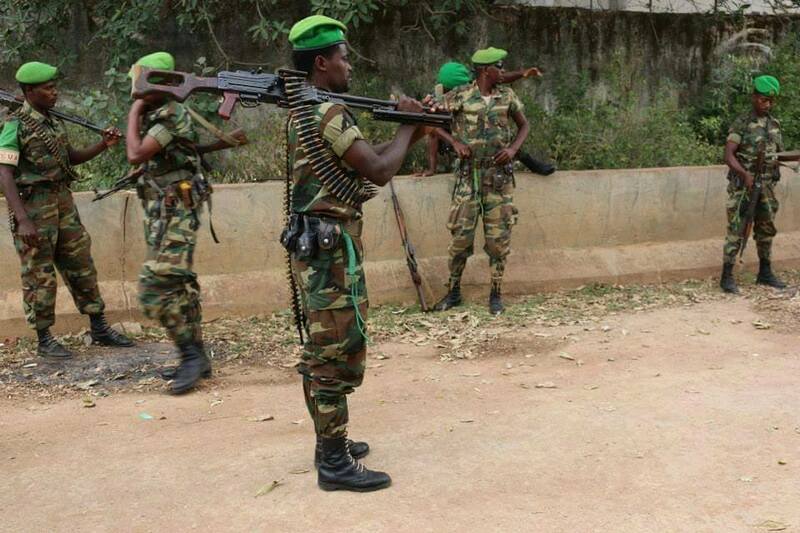 (Olusegun Obasanjo, Tedros Adhanom Ghebreyesus and Wolfgang Ischinger) The list of places in Europe and Africa that. (Lizzie Dearden – The Independent) A new terrorist group has pledged allegiance to Isis as it continues. 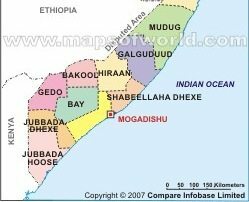 United States’ Department of Defence disclosed on Monday an airstrike on Al Shabaab targets in.